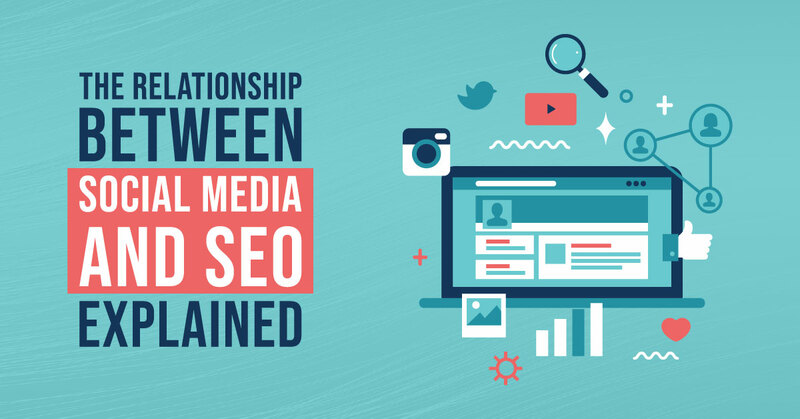 The relationship between social media and SEO has been one of the hottest topics in the internet marketing area. The main concern about this relationship is whether social media affects how a site ranks when you consider how social media has emerged as a huge online marketing tool in recent years. Well, the short answer to that question is that social media has no direct effect on SEO rankings however, there is more to it than just that. While it doesn’t affect the rankings, it helps SEO in a couple of ways. Google search algorithms are top secret, and comments from people working there have insinuated that social signals do not count when it comes to SEO rankings. However, SEO and social media marketing all work with the same aim of offering value and relevance to your target audience. While it is not a ranking factor, it can influence other factors that are considered by Google. Please read below to find out ways in which social media can help your SEO. It Offers You A Potential Source Of Links. Social media allows your business to reach out to a wide audience based on the numbers of people using these platforms today. When you post content on social media and get shares and likes, it increases the number of people seeing the content and thus the links to it. A little while back, it was thought that shares on Facebook were a ranking signal based on the assumption that shares ranked well. However, it was deduced that shares alone were not the reason for good rankings – it was the links to various website pages originating from the shares. In a nutshell, posting good content on social media platforms that gains popularity increases your shares, and therefore your links, which ultimately boosts your rankings. 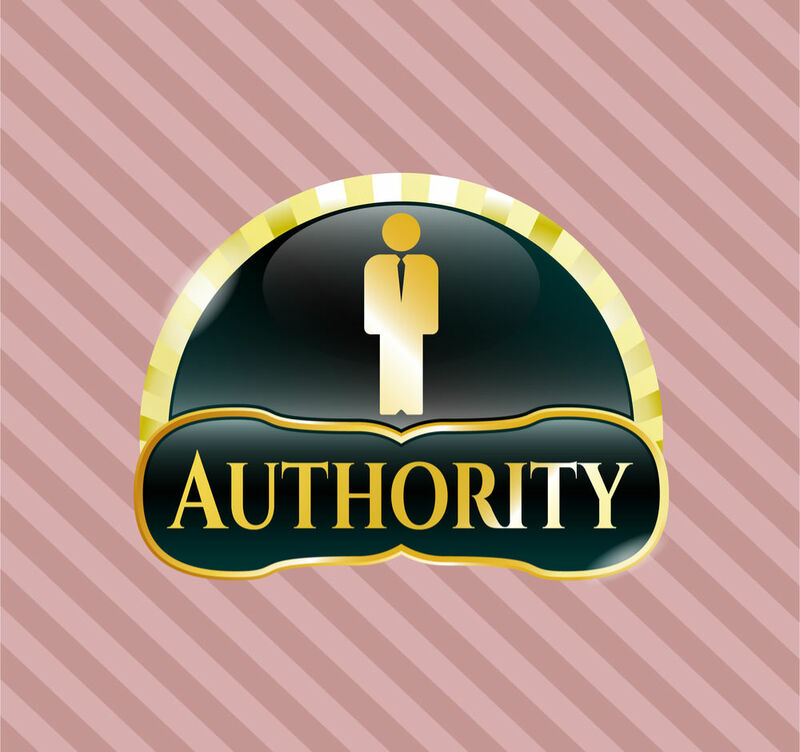 Helps You To Create Authority. If you want to market your business and decide you want to make its website rank well, you will be facing stiff competition due to the number of sites out there. Just because you set up a website that you think is relevant and full of good information, doesn’t mean that you can then just sit back and expect visitors to start flowing in. You need to be active and put yourself in front of your potential clients. Social media gives your business this opportunity as you can easily stamp your authority by getting a big following and keeping your audience engaged. Most people are on social media, and it is easier to reach them through these platforms where you have more control as opposed to the search engines where all you can do is to optimise your site and hope for the best. When you become a popular brand on social media, your audience will go to your website even if it appears at the bottom of the search engines. This will increase your click-through rates and thus your rankings. 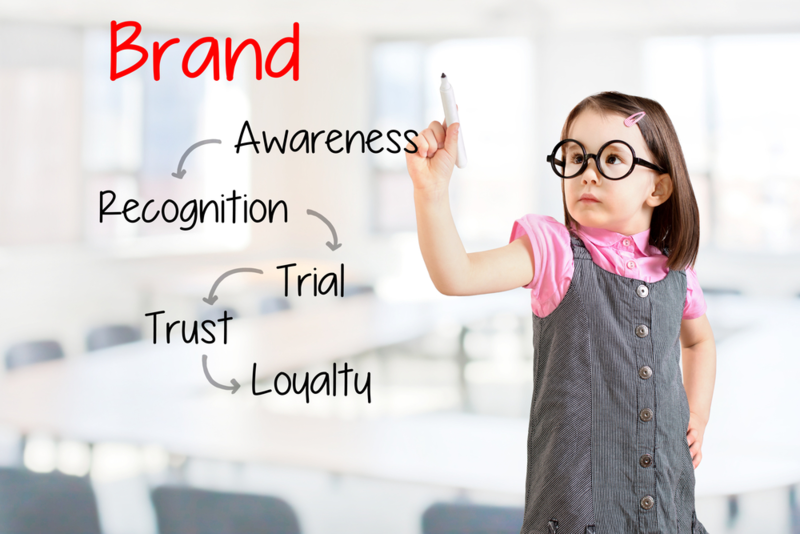 Brand awareness is crucial since most users want to associate with businesses that they have interacted with before. Allows You To Engage More. Social media allows for engagement with your audience, and this can improve your SEO indirectly. While the number of shares does not count as a ranking factor, engagement does, and this begins with the content you share. You should post top quality content that attracts the attention of your audience and respond to their comments and possible queries about the topic. People on social media feel valued and respect the company more when they ask a question or comment and get a response from the company’s page within a short time. 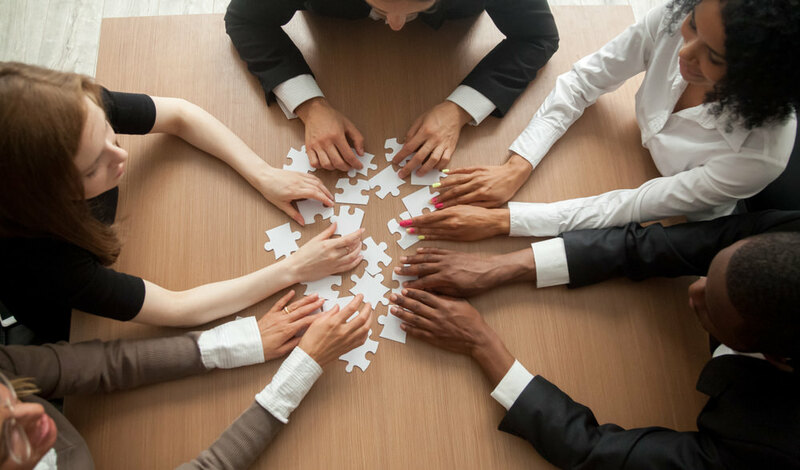 Engagement does not only improve your reputation, but it also connects you to new audiences and helps you to generate leads for your site. Content that has high engagement rates always rank well on social media platforms for the specific topics. The algorithm looks at the engagement of the content and if the rates are high, it is a clear sign the content is right. Increase The Rate of Branded Searches. People search for several things on social media as opposed to traditional search engines. Someone who needs to buy apparel will probably look at the Instagram pages of several fashion houses and for what they have to offer due to how easily one can view pictures on that platform. If they like what they see, they will probably go and search using a phrase such as ‘brand name C t-shirts’ when they need to buy something. If you have several social media followers, they will search for your business using your brand name followed by the commodity they need, and this is a ranking factor. If the searches are many, the search engines will start to think that maybe your business should start ranking higher for the commodity and not for the branded keywords only. In a nutshell, if you interact with your followers well on social media, they will try to search for your business specifically and this will boost your rankings for that keyword as well. Social Media Profiles Rank In Search Engines. Social shares do not affect your rankings but your profiles on various platforms can influence the content of your search results. Some businesses actually see their social media pages rank higher than their main websites. 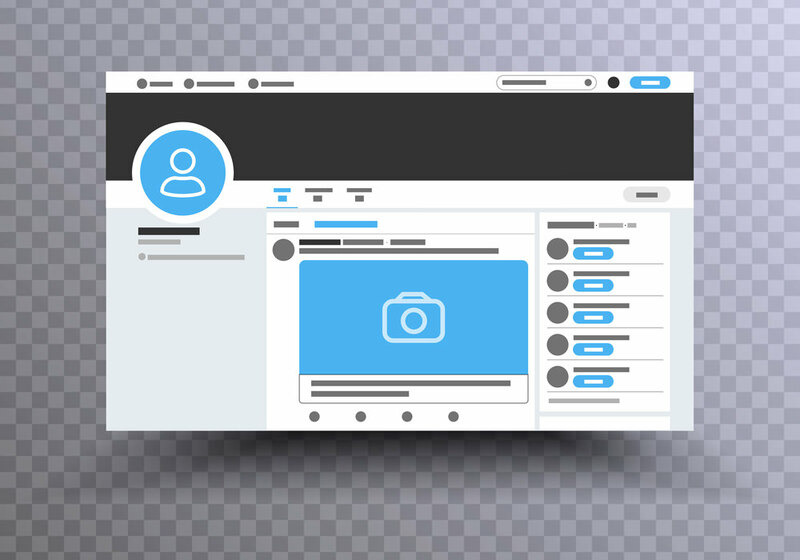 In recent years, social media pages have been preferred by internet users as they give them a more personal appeal as opposed to sites that have a more professional target audience. People go to certain pages to get the real picture of a company and this is where one can get creative and informal. Ensure your pages are appealing, fun and interactive and people will click them more when they appear on the search results. This way, you will build your following and the effects will ripple back and boost your regular rankings. Claims that search engines do not consider social signals as a ranking factor should not make you ditch that Facebook or Instagram account you created. Social media offers you an excellent opportunity to surge ahead of your competition as it broadens your audience and establishes your name as an authority in that niche.